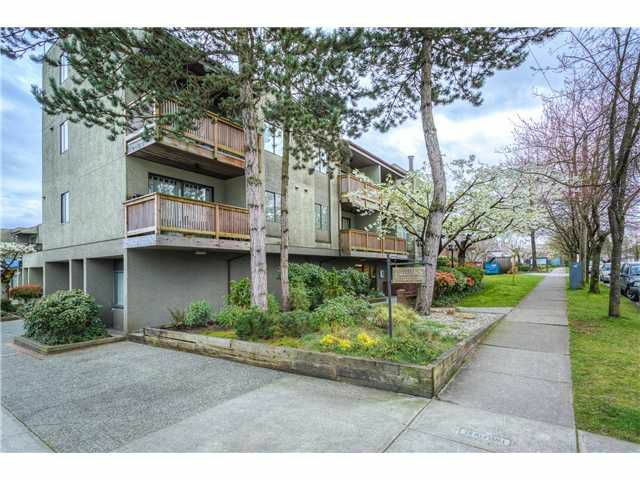 Top-floor penthouse condo with spacious loft leading to huge 25'x10' rooftop deck. Great view of city and mountains! Main floor features fully renovated kitchen with eating bar, newer appliances, and granite counter tops. Living room leadsto north facing balcony. Also on main level is master bedroom and updated 4 piece bath. Newer flooring throughout main and excellent use of pot lighting. Unit comes with 1 parking and 1 storage locker. Convenient location close to transit, shopping, and recreation.